Starbucks writes the code of your customized latte on a red cup. CVS is decorated in red, white, and green, and you can’t escape its doors without hearing at least one animatronic bear singing “Deck the Halls” from a distant aisle. And you can’t forget the constant re-runs of Elf on cable. The unmistakable signs of the holidays are here. Now that the countdown is on, so is the pressure to find the perfect gift for your special someone. If you’re still empty-handed in the leadup to the big day, put down that useless plush toy. It’s time you pass on the cheesy gifts and land on something they’ll actually want. 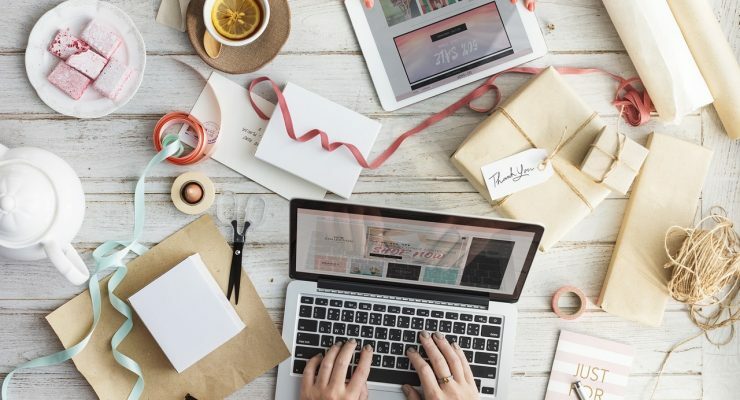 Tap into their love for all things Mac and use this guide to find the perfect present for the Mac lover in your life. When your SO has a habit of plugging in all over the house, their haphazard charging habits can trigger your OCD tendencies. A MacBook docking station is a gift for both of you once it eliminates the clutter caused by their cables. The Twelve South BookArc möd is also a beautiful addition to your home. 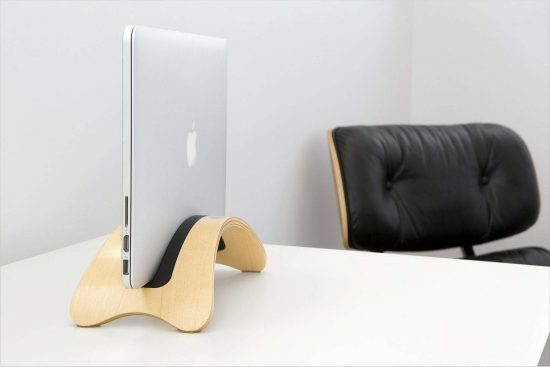 Made from a curved piece of hardwood, the doc adds a sleek, minimalist look to your space, and its handcrafted style complements the hard lines of the MacBook’s aluminum body. 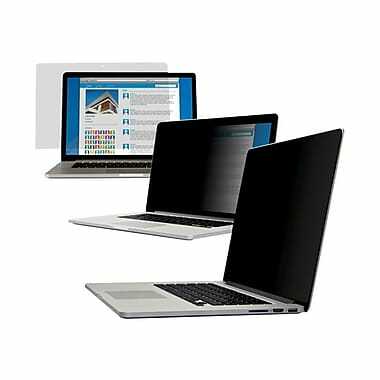 The station’s arched design lifts the Mac up from any flat surface as it displays the laptop vertically in its closed position. The important ports are open and free along the side, so you only have to turn the dock around to make sure the cables are running along the back where you can’t see them. If your SO’s Mac looks beat up and grimy, then a scratch-free and water-resistant skin from dbrand could be the gift this year. 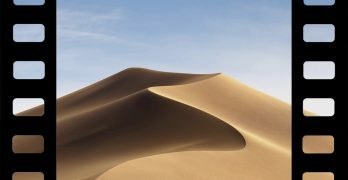 Once wrapped around their Mac, the skin camouflages any existing cosmetic damages while preventing any more from happening. It’s also a customizable piece of protection that transforms the look of their Mac. That means their MacBook doesn’t have to be grey anymore. The designers at dbrand have an exclusive partnership with 3M vinyl, so they offer up unique finishes you can’t find anywhere else. From natural textures like bamboo and marble to other-worldly surfaces like dragon skin and carbon fiber, there’s a look for every personality. Is your sweetheart constantly lugging their Mac from work to home to cafés to libraries and more? All that commuting back and forth puts their MacBook in danger. 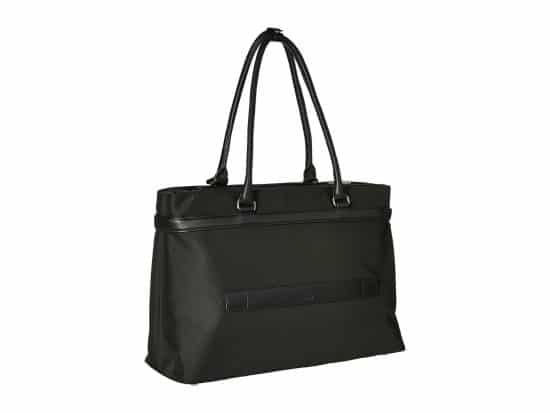 Save their laptop and give them something stylish to show off with a professional Tumi tote bag. Fashionable yet functional, the Larkin Hayward is made from hard-wearing black nylon and accessorized with stylish black leather handles and trim. Inside, the tote is split into three compartments, including a dedicated space for their MacBook, so their tech is well-protected wherever their day takes them. 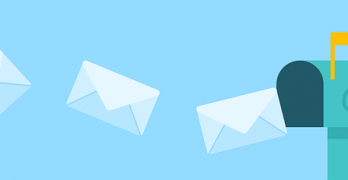 Perhaps your SO deals with confidential material when they’re working, or maybe they’re just a little cagey about people watching them fall down the YouTube hole. In either case, they would appreciate a privacy filter for their MacBook screen. A 3M Privacy Filter makes it impossible for people to sneak a peek at what they’re doing. In addition to some much-needed privacy, the filter also protects the screen from scratches and dust, and it eliminates 35 percent of the screen blue light to protect your SO’s eyesight. It doesn’t matter if their MacBook is brand-new or several years old. When their Mac is their everything, it collects a lot of stuff. 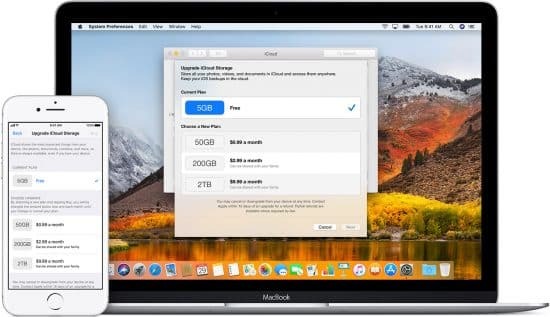 From vacation photos to their favorite playlists, plus other documents and apps integral to their Mac experience, there’s plenty of files they don’t want to lose. Help them protect these special memories by paying for an upgraded iCloud storage plan. You can choose between 50GB, 200GB, and 2TB options, each with monthly pricing. When your SO is suspicious of Cloud storage, then an external hard drive like the LaCie d2 Thunderbolt 2 could be the winner this holiday. Available in three, four, and six terabyte models, this hard drive is a great match for most storage needs. It also comes with two Thunderbolt 2 ports and a USB 3.0 port, so they can daisy-chain additional drives or devices to their d2. With speeds of up to 220 megabytes per second, it’s a high-performing hard drive capable of high-speed streaming. Whether your SO likes to rock out to their workout mix while on the run or prefers to chill out to beats safe and sound from their blanket burrito, they’ll love the Jabra Move Wireless headphones. 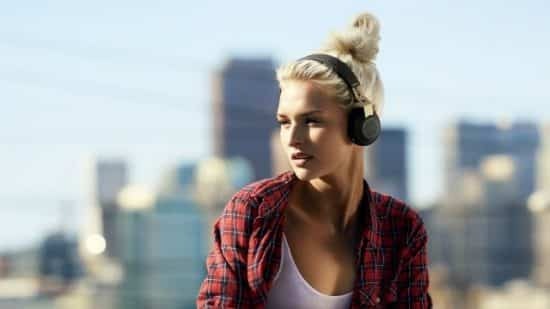 They’re a set of lightweight, stylish on-ear headphones that offers significant sound performance. They don’t promise noise isolation like some luxury headphones, so the Jabra Move Wireless won’t prevent sound leakage from tipping off nearby neighbors to their song of choice, but this shouldn’t pose a problem for those who listen to their music at safe volume levels. If they prefer to listen to their latest playlist with friends, then upgrade that pair of headphones to a wireless speaker. The FUGOO Styleoffers a clarity of sound and volume that out-performs any built-in Mac speaker and looks good while doing it. Designed to look like a trendy clutch, the FUGOO Style is easy and fashionable to carry around, and its waterproofed jacket means it’s safe should their listening session take them poolside. But don’t worry — it also comes with an AC adapter and USB and audio cables if they prefer to plug in. Sometimes it’s hard for your SO to keep their tech fully charged while on the go, especially when they wind up in a place without any available outlets. If you’ve heard more than one story about them running out of juice during an important meeting, presentation, or part in Stranger Things 2, then the Lizone 26000mAh Portable External Battery Charger is a great present to leave under the tree this holiday. 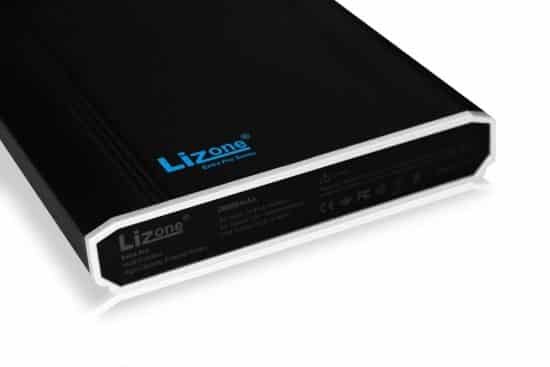 The Lizone pack works with the entire MacBook series, as well as a variety of other tech, including iPads and iPhones. It’s capable of charging a single MacBook anywhere between 1.5 and 2.2 times, depending on the model, or it can charge multiple devices at the same time all while maintaining a 6.6A output, so your SO will never run out of power. 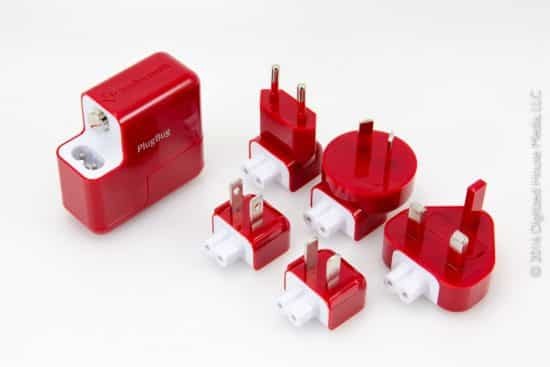 If you and your SO love to travel the world together then another gift for two is the PlugBug World power adapter from Twelve South. It’s a handy little accessory that comes with five plug accessories that attach to Apple’s power adapter, so the two of you can plug in wherever your travels take you. It also comes with a 2.1A USB port, so you can charge an additional device while their MacBook fills up. The Lesson? Get something practical yet trendy. Unlike any of the last-minute gifts you’ll find at CVS or the like, they serve a function. When you take the holidays as an opportunity to solve an issue your SO faces with their tech, you’ll earn extra brownie points for your thoughtful gesture. Get your loved one something like a MacBook skin, tote, or power adapter, and leave everything else until it goes on sale in the New Year.